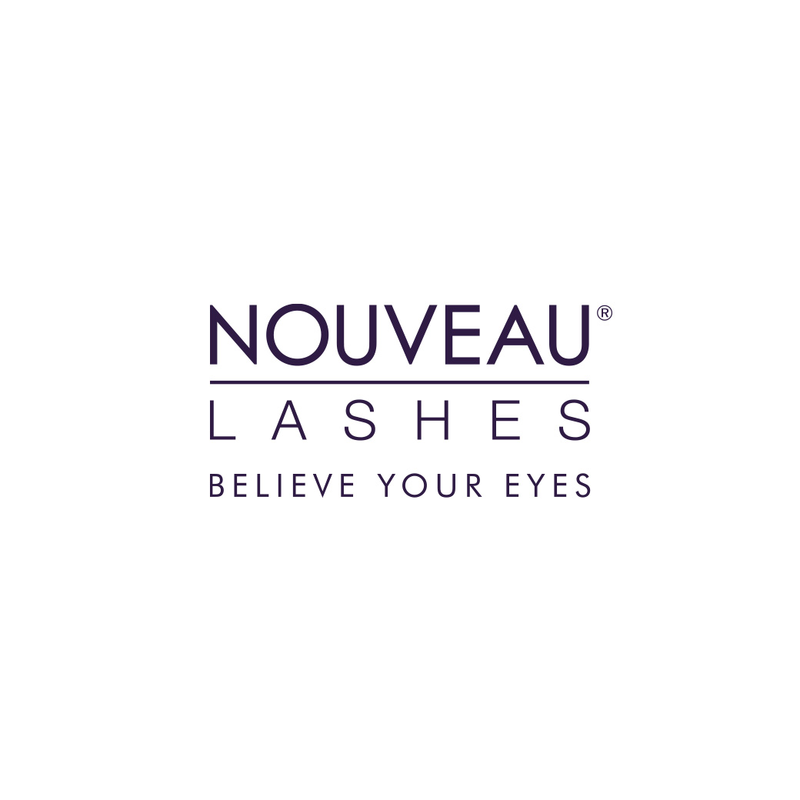 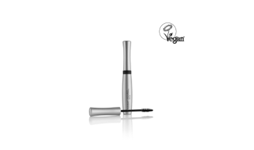 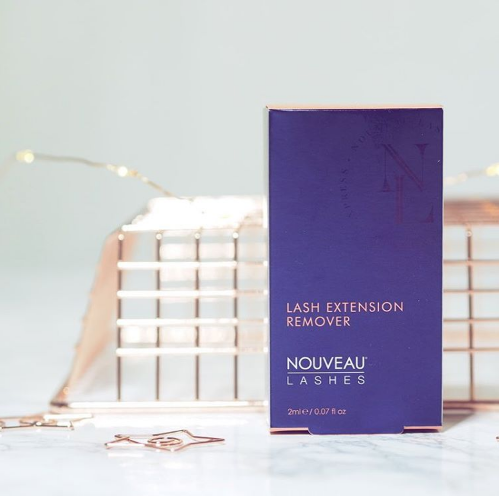 Our carefully formulated Lash Extension Remover removes Individual Lashes applied by a Nouveau Lashes Technician during our SVS, Extend and Express treatments. 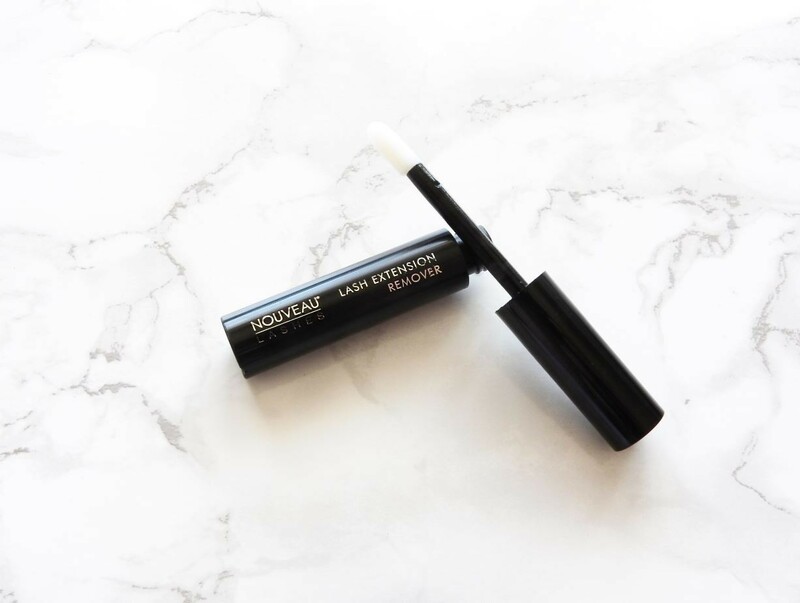 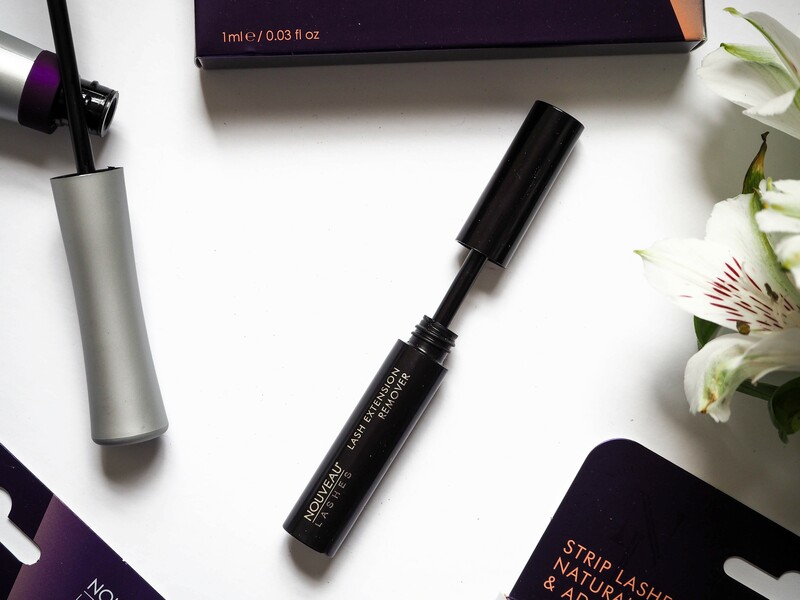 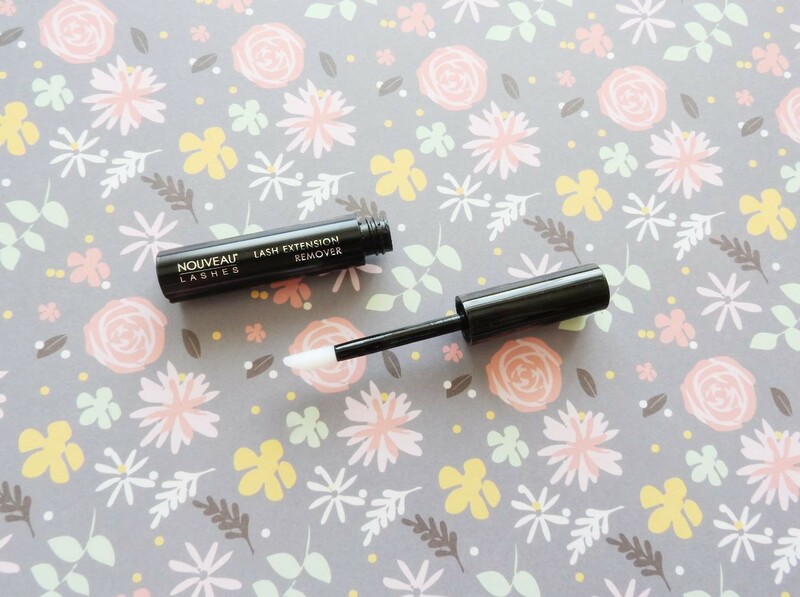 The gentle, kind to skin formula effectively and comfortably removes lash extensions in the comfort of your own home, whilst conditioning your natural lashes and reducing any risk of damage. 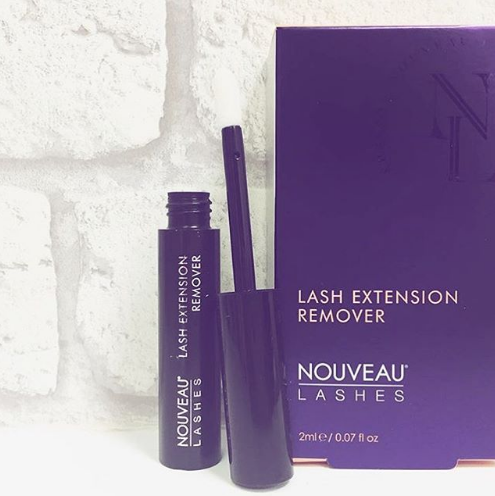 Please note that this product is not intended for use with Strip Lashes. 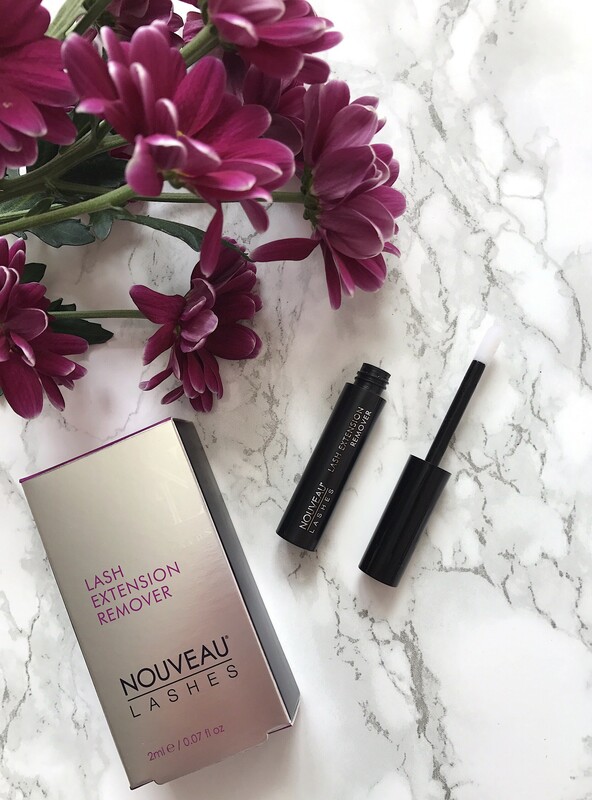 #protip: Cleanse eyelids and around eye area with Eye Make-up Remover to remove any residue after using the product.